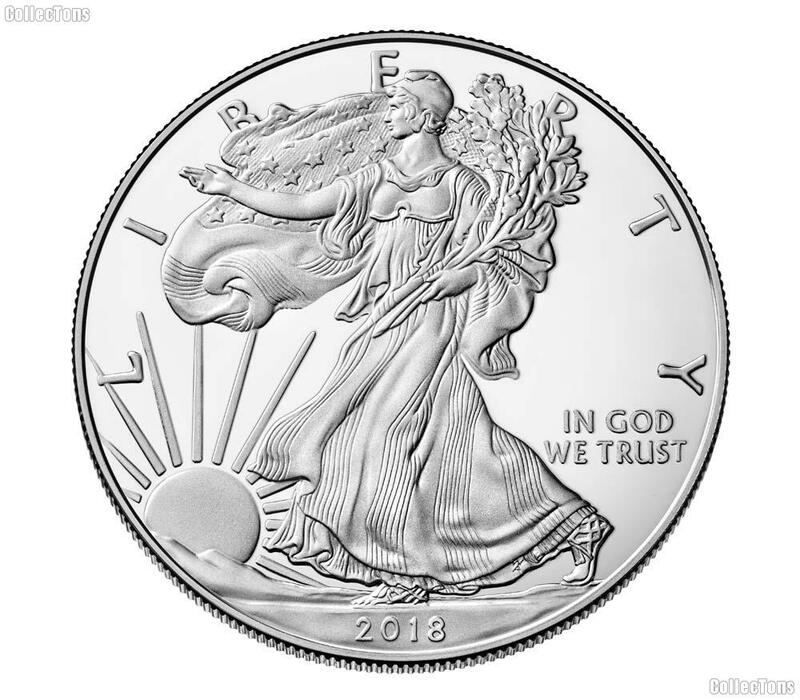 What makes our 2018 American Silver Eagles stand apart from the rest? Each of our coins is taken from an original U.S. Mint Roll and placed into a safety flip for shipping. Each individual coin is hand selected for quality assurance by a qualified coin expert. Orders of 20 coins are shipped in the original unopened/unsearched Mint Tube. These coins are Gem Brilliant Uncirculated. 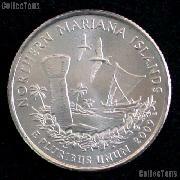 Each coin contains one troy ounce of 0.999 fine silver. 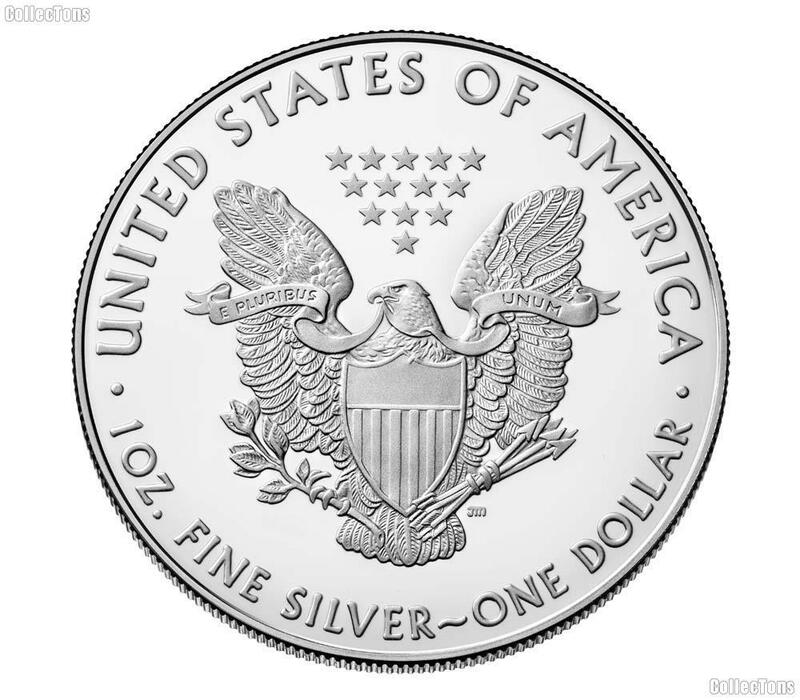 All of our BU Silver Eagle Dollars have nice eye appeal and no major marks or visible problems. These are one ounce bullion coins and have a face value of one dollar. All of our BU Silver Eagles are taken from original U.S. Mint rolls.